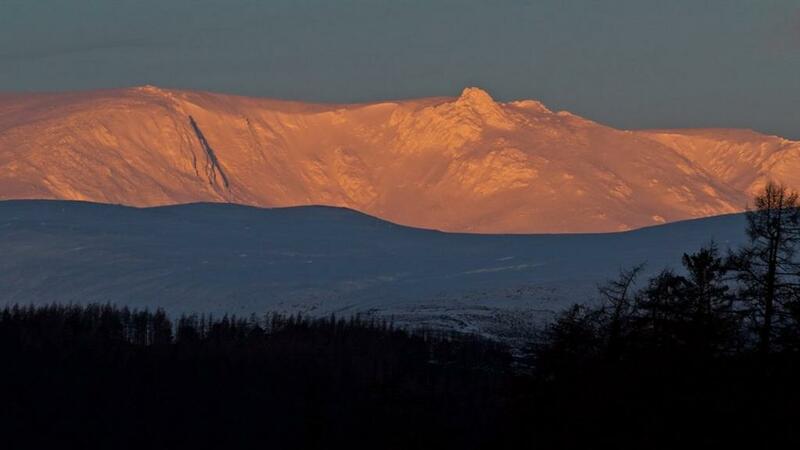 #AceScotsmanReport – Jan.15: Temperature could fall to -10C in Scotland The Met Office warns that temperatures could fall as low as -10C in parts of Scotland overnight on Friday and Saturday. 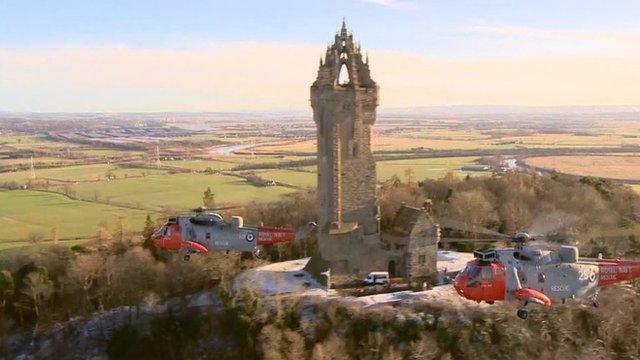 #AceScotsmanReport – Jan.15: Sea Kings bid farewell to Scotland in final flypast The Royal Navy’s Sea King helicopters mark the end of their search and rescue missions in Scotland with a final flypast. 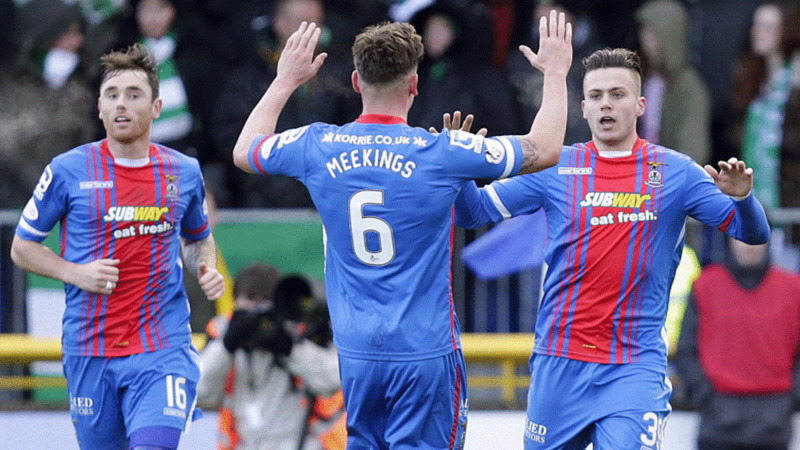 #AceScotsmanReport – Jan.15: Highland Hospice gifted 19% in Inverness Caley Thistle A charity that offers care to people at the end of their lives becomes a major shareholder in a Scottish Premiership football team.